The Yamhill Cuvée has an aroma profile of red fruits, minerals, spice, earth, and hint of French Oak. The palate offers youthful tannins and balanced acidity which leads to a smooth and graceful finish. 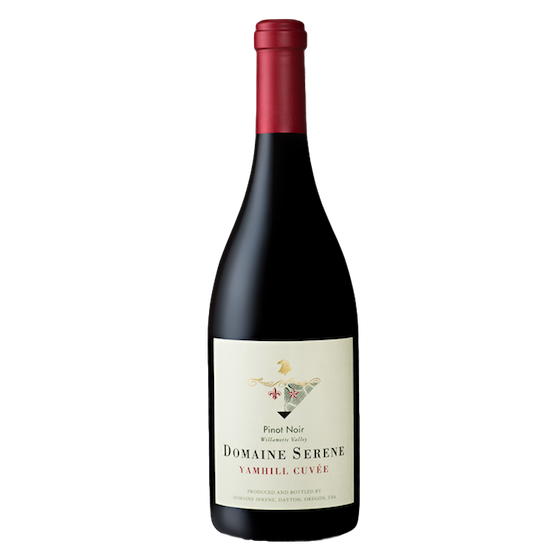 It is approachable in its youth, while maintaining the elegance and finesse of a Domaine Serene Pinot Noir.